Greetings, fellow wine lovers! Mass Ave Wine is announcing an exciting new rewards program. 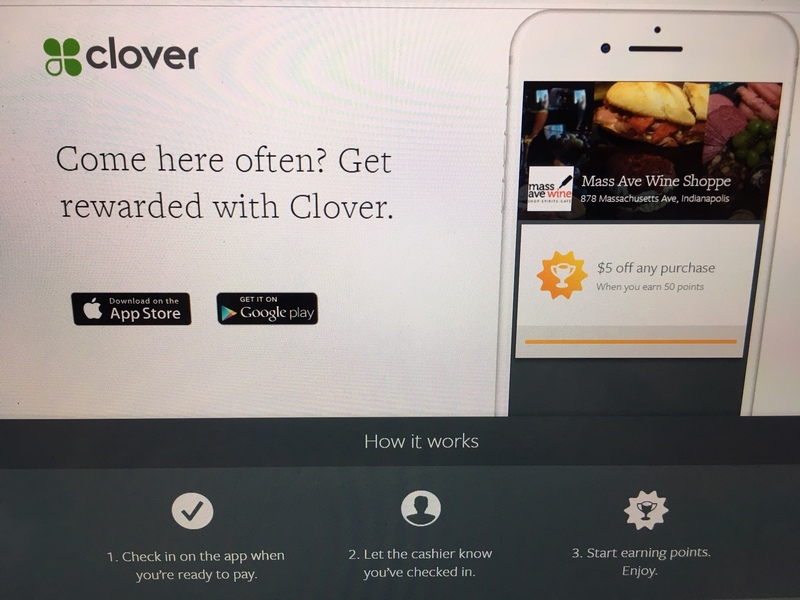 Download the free app below and use it to check in to earn points, free stuff and see promotions. We have our new point of sale system up and running, so have your app downloaded and ready to check in. 🍷 CHEERS!